Fish, meat, fruit and vegetable markets… you'll come across all sorts of high quality, fresh and healthy products that enjoy a long tradition in the area. 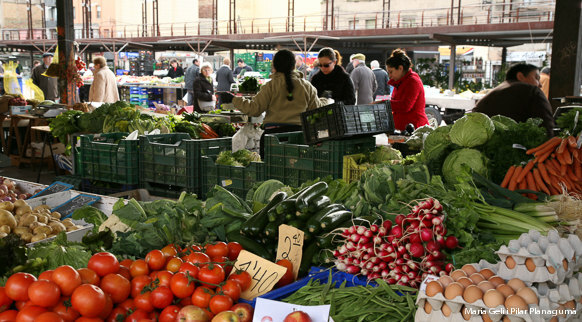 The lively weekly markets held in the counties of Girona are where locals go to do their food shopping and meet up. They’re a great tourist attraction as well.